PARENTS IN American Canyon ARE ASTONISHED BY THE POSITIVE IMPACT MARTIAL ARTS CLASSES ARE HAVING ON THEIR CHILD! At American Canyon ATA Martial Arts, we Teach the Same Values You Teach at Home. 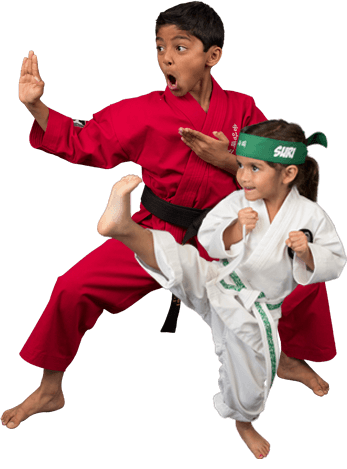 The concept of belts and rank is probably one that most people associate with Taekwondo and martial arts in general, even if they only have a passing interest in the subject. In Songahm Taekwondo, our belts reflect a member's proven level of competence and (just as importantly) the progression of colors reflects an inner journey that never truly ends. Each belt achieved is truly an accomplishment worthy of respect. It is also worth noting that achieving a belt isn't just a matter of "spending enough time" in a previous belt. 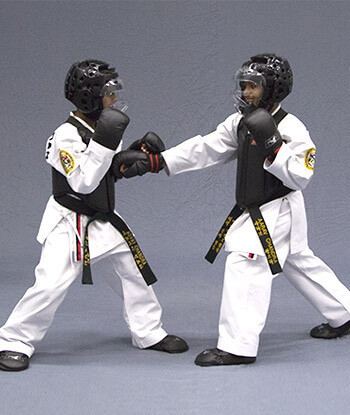 In order to achieve their next rank, a student must demonstrate their proficiency in their current belt's techniques, to include Basic Moves, Sparring, and Forms.